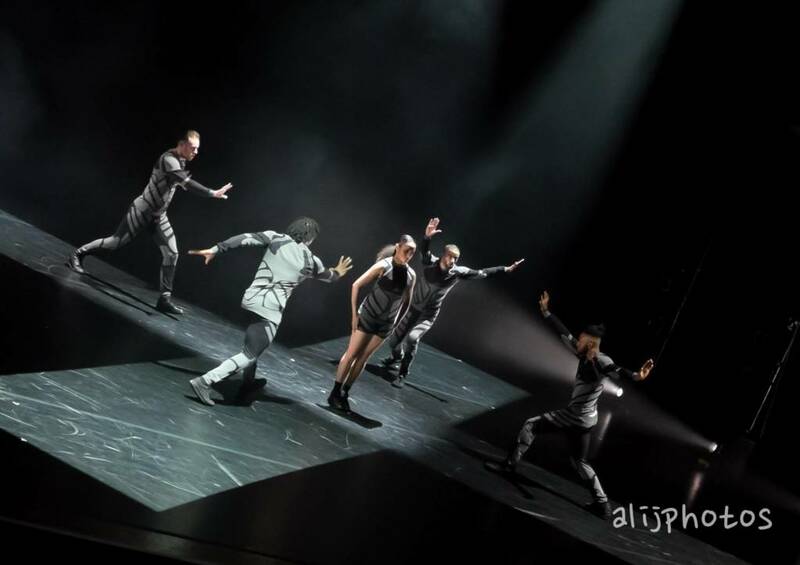 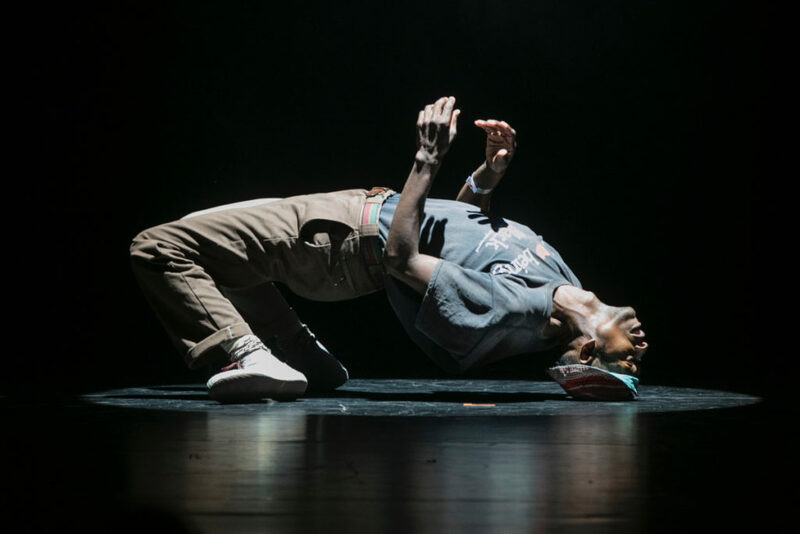 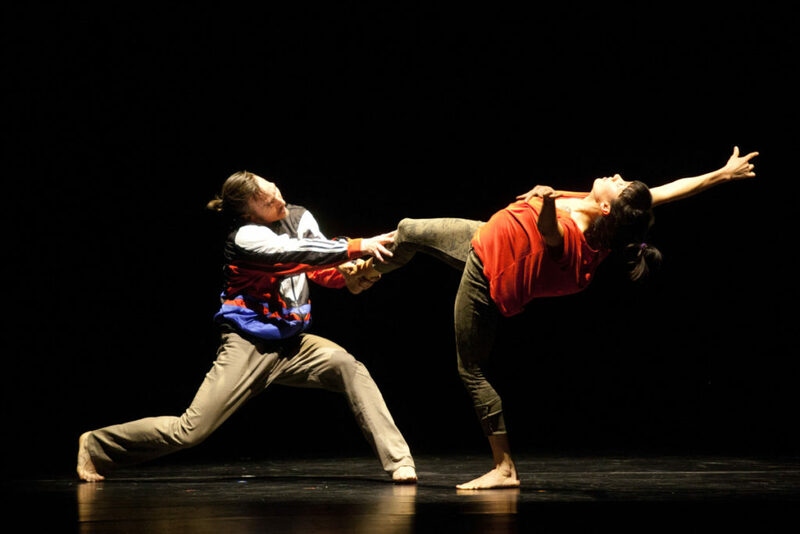 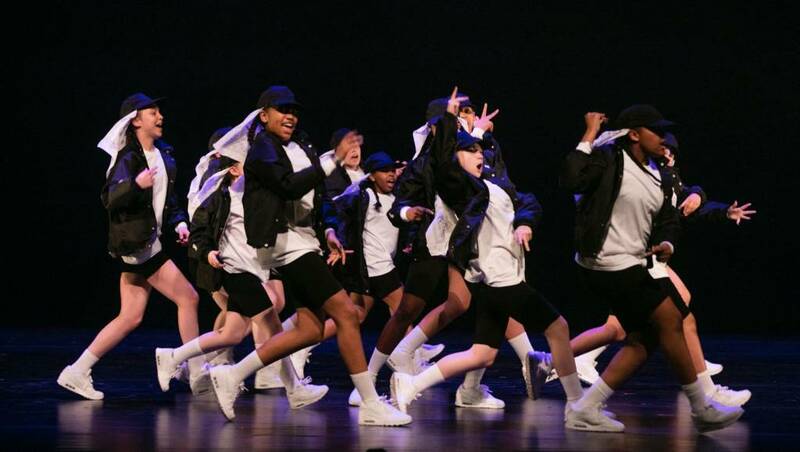 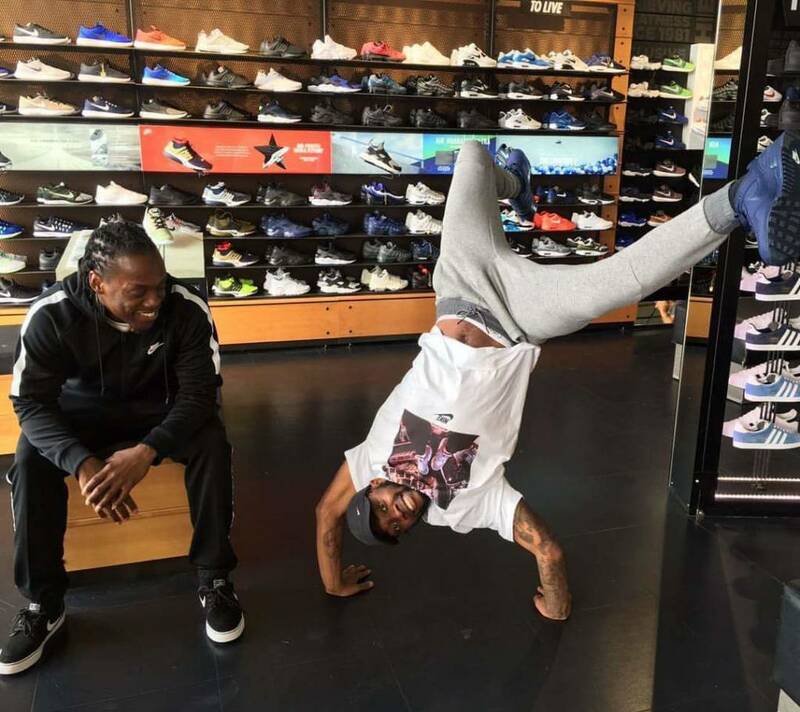 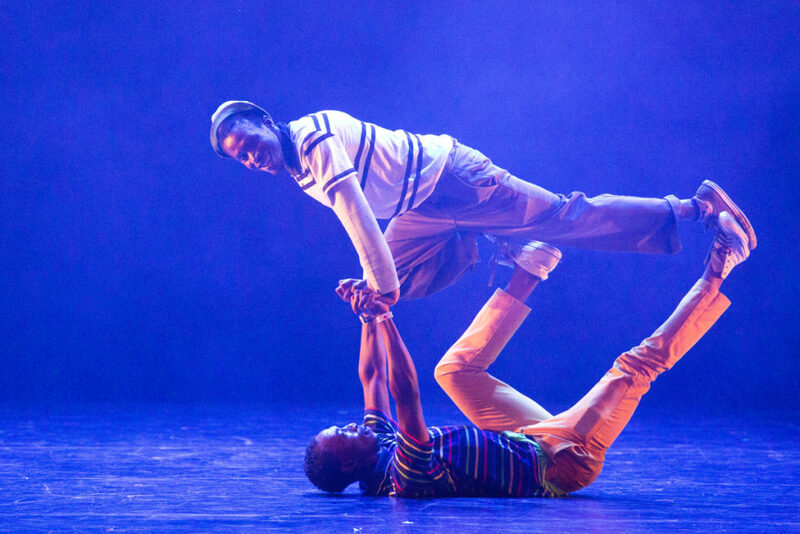 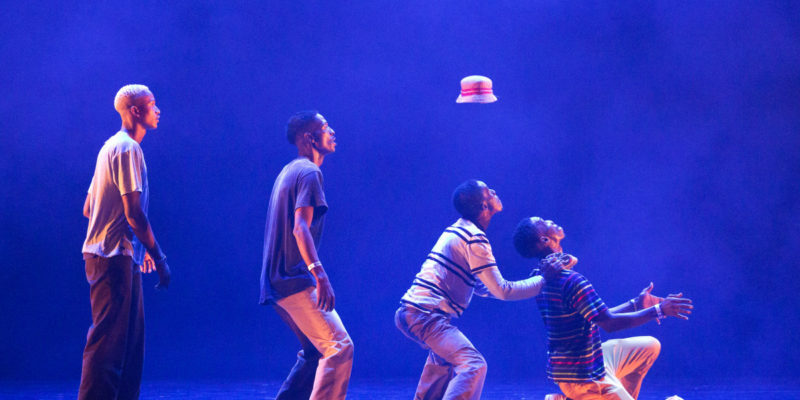 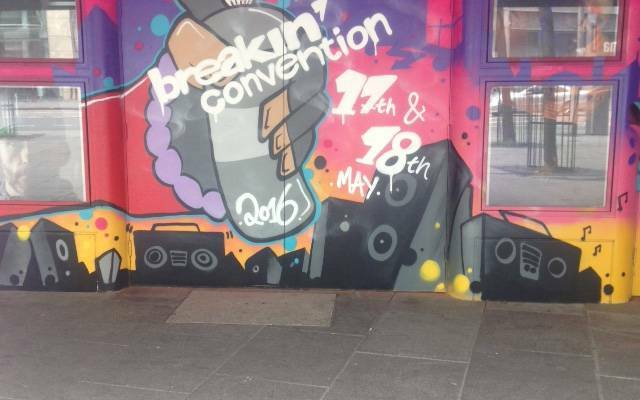 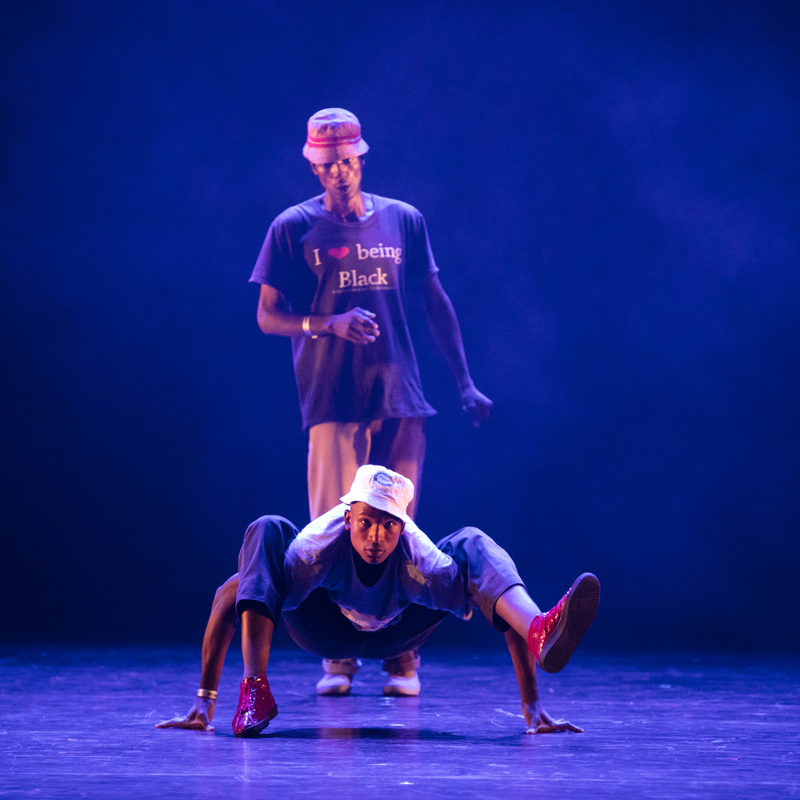 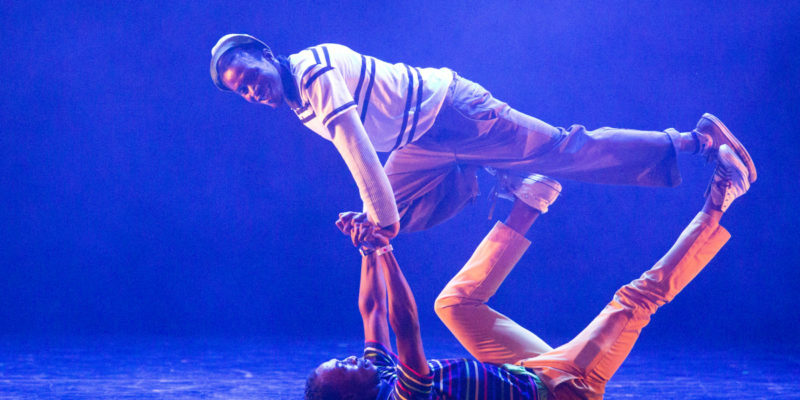 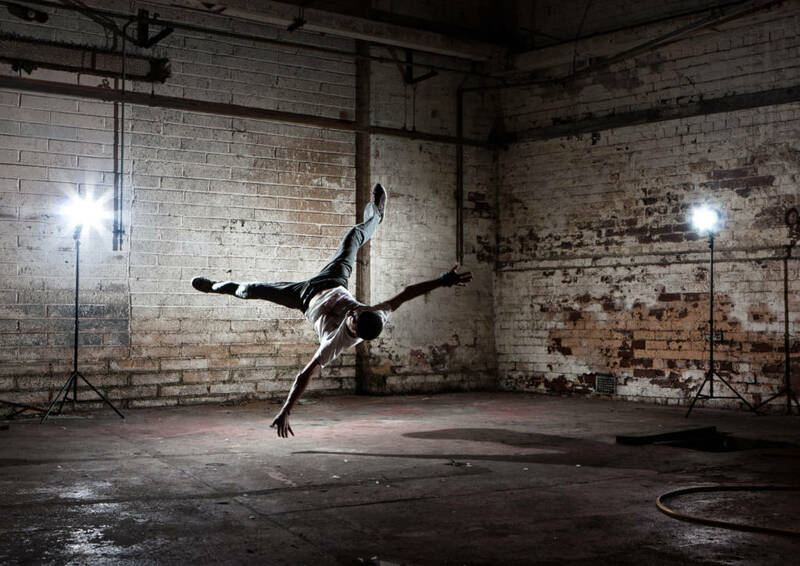 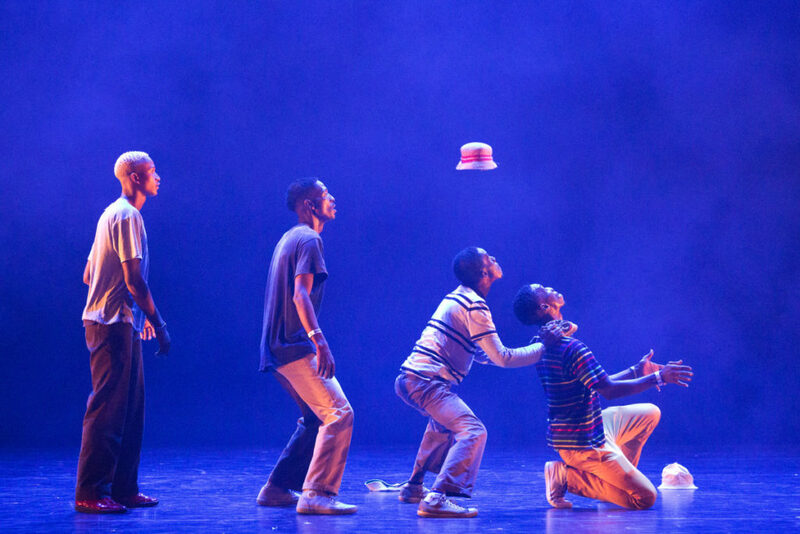 Breakin’ Convention, the world’s biggest festival of hip hop dance theatre showcasing the very best from around the world and around the corner is coming back to Nottingham! 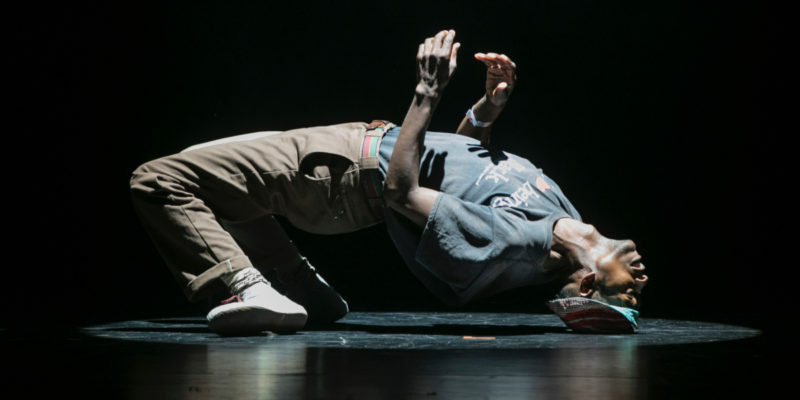 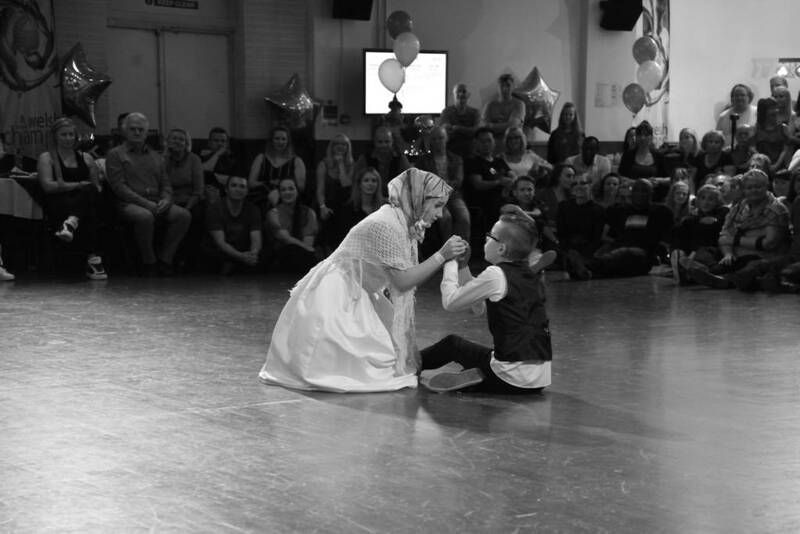 Curated and hosted by UK hip hop pioneer Jonzi D, this is an awe inspiring evening of exceptional performances from world champion b-boy crews to cutting edge street dance companies – live on stage. 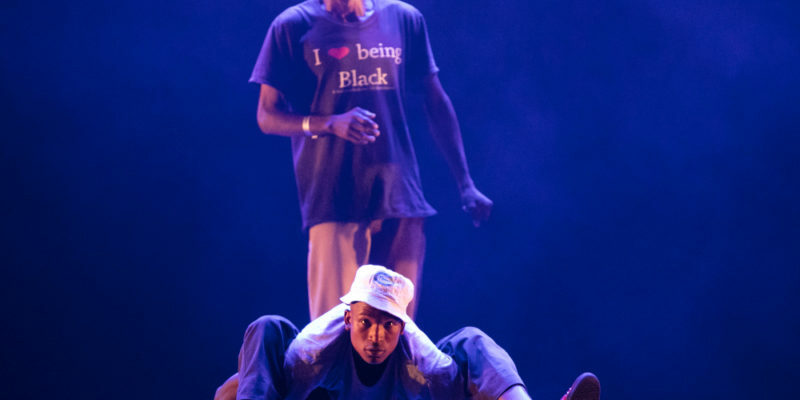 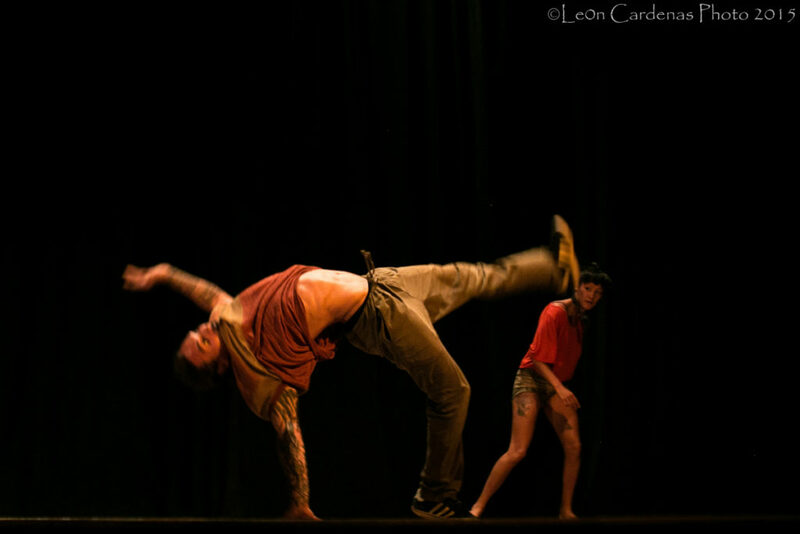 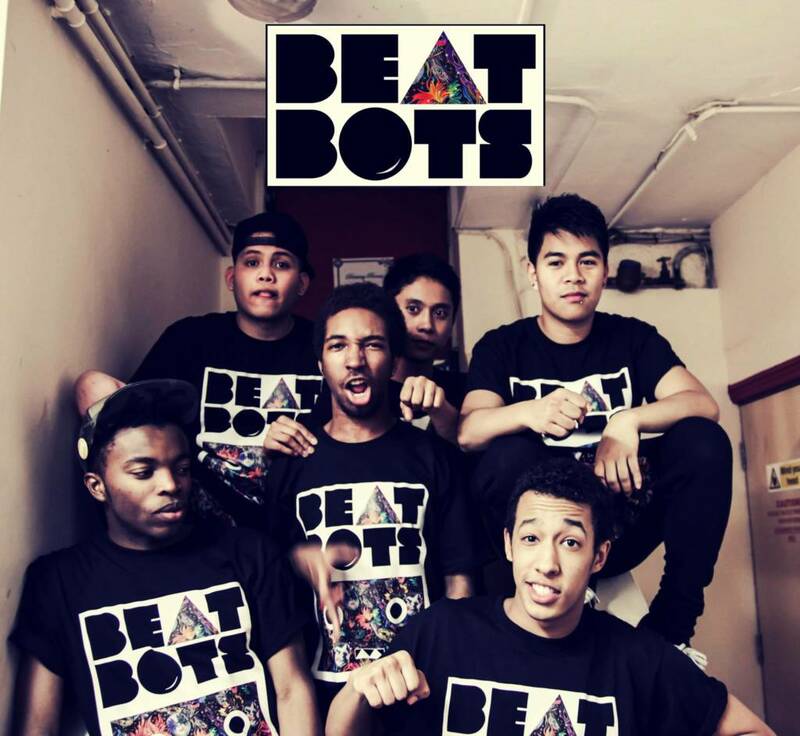 This year’s line-up includes South Korean super crew of poppers and b-boys Just Dance whose performance includes live Korean drumming; Canadian urban contemporary duo Tentacle Tribe; and Soweto Skeleton Movers who perform comedic contortionism fused with Pantsula, a style from their native South Africa.